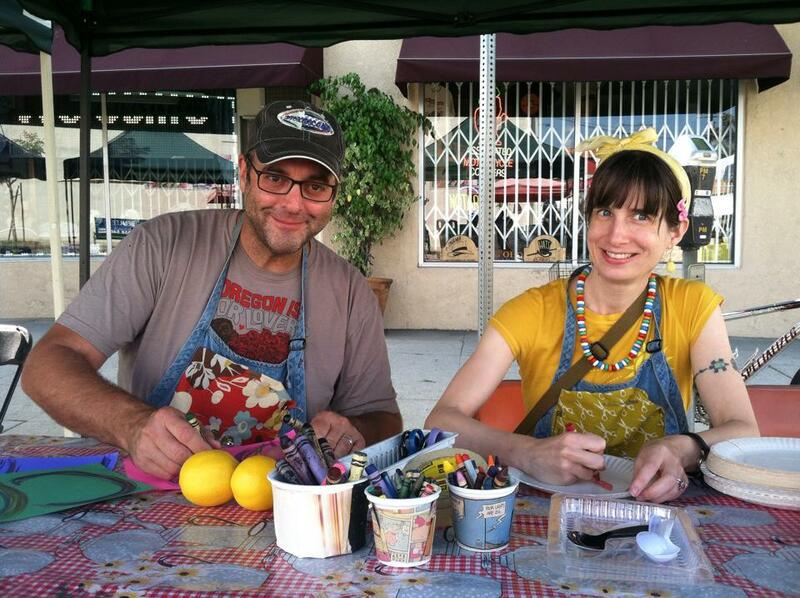 Husband and wife team Richard Hecht and Amy Bauer are Dreameco Crafts. An eco friendly idea born out of artistic sensibilities and household discards. We are artists who enjoy sharing with the public how to use what they have in their homes to create art and household products and extend the life of their items to produce less waste. Activities include crafts, sewing and visual arts. Through events we turn strangers into neighbors. Artists and dreamers. Creators and doers. Find out more about Amy at www.amybauerdesigns.com. Find out more about Richard at https://www.facebook.com/Richardheavensent.